A Sanitiser Service is a unit that helps to keep urinals clean and germ-free by eliminating the build-up of scale deposits. This can lead to pipe blockages within the system if left untreated. 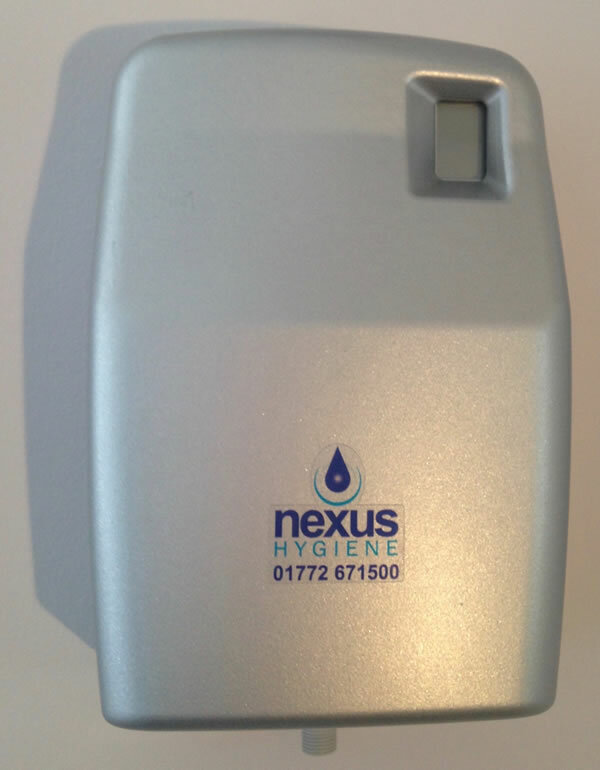 Nexus Hygiene Ltd’s bespoke sanitiser solution is replaced regularly by our trained staff. This ensures 99% of bacteria and germs are killed, allowing a continuous cleaning action within the urinals.